Mr. Lilly is a trial lawyer with extensive experience in employment, securities and finance, and entertainment, as well as appellate matters. 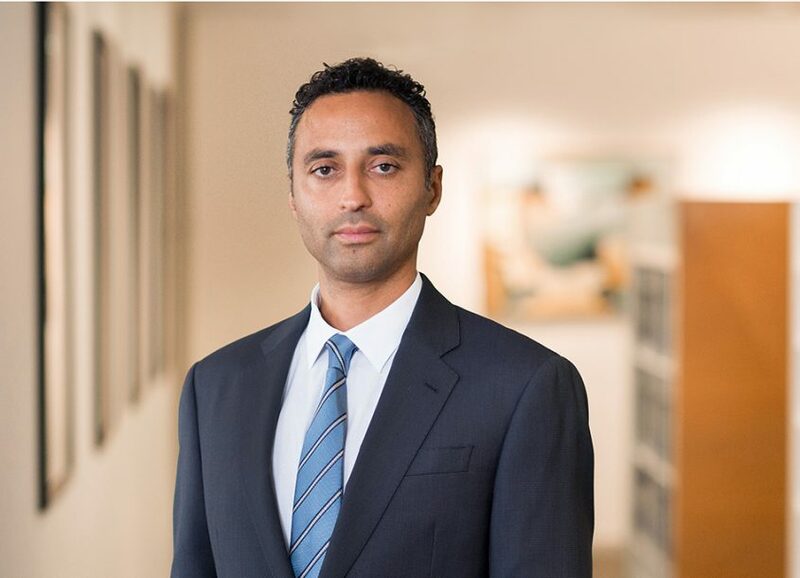 Mr. Lilly first chaired a five-week jury trial in an investment fraud matter and obtained a verdict of $20.3 million for his client. Mr. Lilly is also chair of the firm’s Recruiting Committee. Before joining TroyGould, Mr. Lilly was an associate with Morrison & Foerster LLP, where he worked extensively on the defense of securities fraud and wage and hour class action cases. He began his career as a legal intern at the labor and employment law firm of Epstein, Becker & Green, and also served as an extern to Hon. Harry Pregerson (United States Court of Appeals, Ninth Circuit). TroyGould’s Rising Star, 2007-2012. He was selected a Rising Star by his peers through a voting process that identified the top 2.5% of attorneys in Southern California who are either age 40 or younger or have been practicing for 10 years or less.